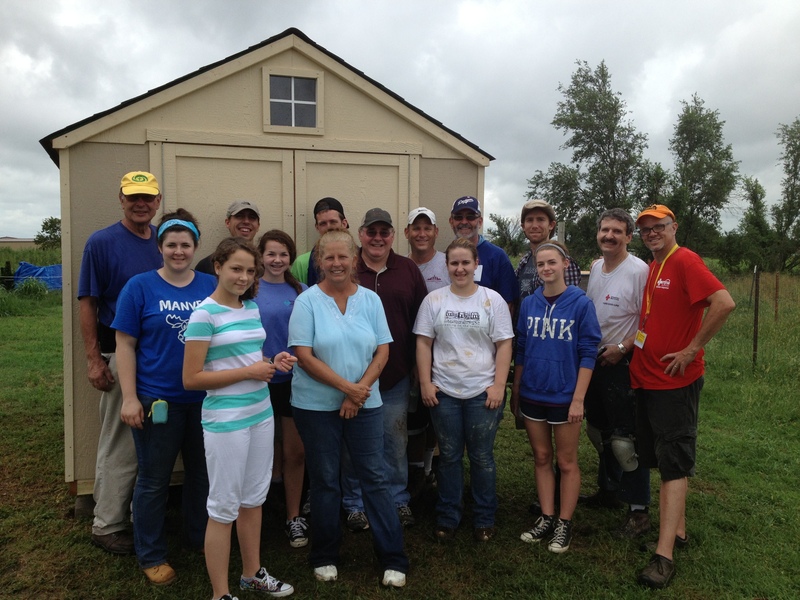 We’re still building Sheds of Hope in Moore, OK until the end of August 2014. Currently we have about 180 sheds built. Help us get to 200 sheds built for tornado victims and for God’s glory.